The average rental price across Spain increased by 3.3% in 2015. The area of Murcia alone experienced an even bigger rental increase with rental prices rising by 4.5% over the last 12 months – that’s an average of almost €5 per each square metre of property. This figure soared even further throughout other areas of Spain. 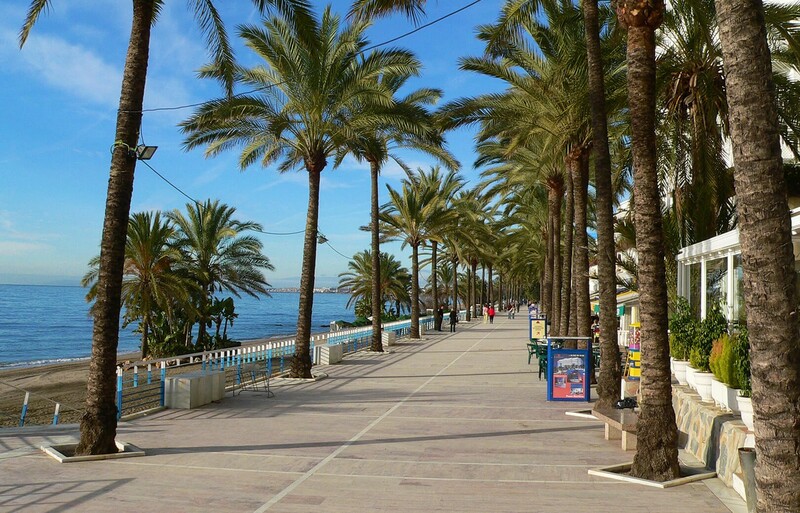 The popular tourist and expat destination of Malaga saw prices rise by 14.1% per square metre and the city of Cartagena saw prices inflate 5.2%. With house prices predicted to continue to rise throughout 2016 by as much as 12%, this buoyant rental market is a positive sign of a recovering property market and indicates the current demand for rental property in Spain. Investment has been pouring into the country and the increase in European buyers will allow for even more rental opportunities for tourists and locals alike. A new home in Spain is a great investment for the future. Whether you’re looking for a home for lifestyle or investment purposes, Sequre can help you find a range of properties that will best suit your personal needs. Our subsidised viewing trips offer a great opportunity to explore regions of the Costa Blanca, Costa Calida and Costa del Sol; we can even introduce you to English-speaking Spanish lawyers and mortgage brokers to fully explain the buying process. To find out more, give us a call on 0800 011 2639 today.